It’s sometimes asked how Rinet IT got its name. The following process is based on an article found on the internet. The text in blue are the answers that I came up with to end up with Rinet IT. 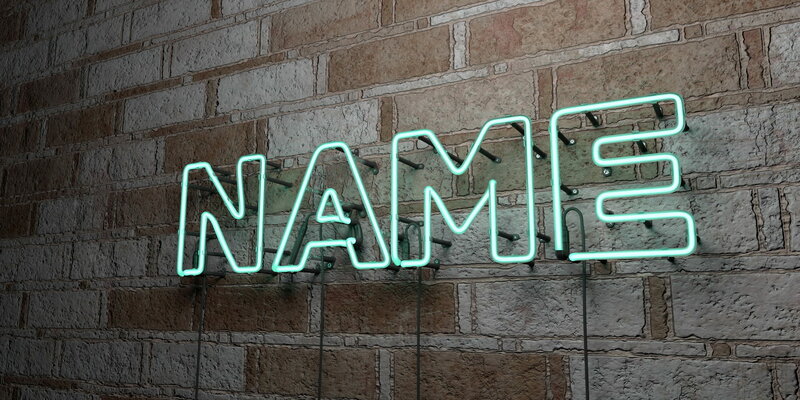 Coming up with the initial ideas for your business name can be a rewarding and fun process. Try not to get too stuck on any of the steps. You can always go back if your answers aren’t giving you what you like. Think about how you want people to feel when they hear the name. Write down the words on paper and then categorise them by primary meaning. Think about related words and phrases that evoke the feelings you want. Hit the thesaurus and find all the synonyms for your words and phrases. Rinet IT’s logo, using colours from the colour synonyms. Find out the Greek and Latin translations of your words. 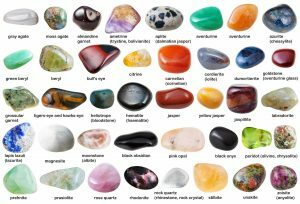 Figure out what colours, gemstones, plants, animals, etc., relate to your words. Words with the same meaning from different cultures and languages can be used too. In this example synonyms from the Maori and Latin languages along with gemstones and colours have been found. Finding relating colours can be useful in developing your logo and website. Note that the colours are mostly brown, yellow and orange and these were used in developing Rinet IT’s logo and one of the first websites. 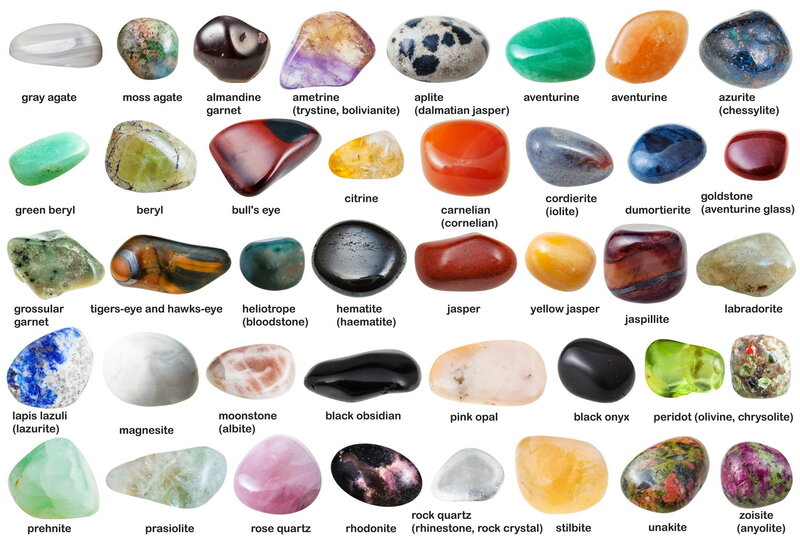 Gemstone names are a great source of seed names for your business. Start playing with combinations of your various words and partial words. Don’t be judgmental now – just make a list. Review your list and just give some thought to each name. How does it make you feel when you hear it? Test Name First Thoughts Memorable? Go over the list with someone you trust. Have them tell you how each name makes them feel, and how memorable they think it is. Throw out any that just don’t fit and make a prioritized list of the rest. Your own business name to shout out to the world. Once you come up with your name it’s important to check for its presence and possible other meanings in the outside world. Make sure no one is using that name in your line of business. You may be able to use the name in a completely different business, but be aware that it may create confusion for both you and them. You want to make sure that an appropriate domain name is available. You want YourCompanyName.com, of course. If that’s not available, you may want to reconsider. Even if someone doesn’t have the domain, you still want to see what else is out there that has the same name. That doesn’t mean you don’t use it if you find something, but you need to know. This was done for Rinet. No usage was found in Australia, but overseas it’s also a Russian network of some sort and in the USA Rinet is a large investment firm. As it was unlikely Rinet IT would be doing business overseas this would not affect using the name. If you’re planning to incorporate, check with the Secretary of State (or other appropriate office outside the U.S.) of the state you’re planning to incorporate in. In Australia business names are registered with ASIC. You also need to have an ABN or ACN, available free by registering at the Australian Tax Office. 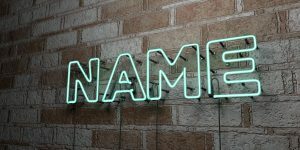 You do not need a business name get an ABN; you can be a sole trader under your own personal name, but this can have financial implications in public liability law suits. Note that registering your business name does NOT stop others registering domains in your new business name; both are separate registrars run by different authorities. Read about the domain rules. A problem arose when I registered elthamwebdesign.com to set up another hosting service (you need one domain to link a hosting account to). I assumed that it being a generic name (it is what I am after all, like an Eltham Plumber for example) that no-one in the creative web design business would actually register it for a business name. But someone did and they weren’t happy that I had the elthamwebdesign.com domain; and there was nothing they could do about it. I made a few changes to make it clear that it was Rinet IT behind the website and this seems to have appeased them. To protect your personal assets better you can set up a Proprietary Limited Company. This needs to be done by a solicitor and it’s best to see your accountant for the best way to go. When doing Foxtel Kygle Pty Ltd cost $800 to set up plus $200 per year to keep it registered. It can also be expensive to close your company down. Unless a sole trader is inadequate it’s best to avoid setting up a company. Find an inexpensive registrar like Crazy Domains and register your domain and any obvious variations on it to prevent cyber squatter and poachers. Or you can utilise Rinet IT’s domain registration service to manage your domains for you. In the US trademark or service mark cost around $400, but in Australia at around $5000 it’s a much more expensive exercise. Unless you’re going to spend a lot of money building your brand it’s probably not worth it. But if you are going to develop your business name into a brand it’s a small price now rather than a large expense trying to defend it later. It’s not really necessary, though, for a small local business.